The Center recently worked with students at Roxborough High School’s Roxymedia group who produced this great video, which details our work and impact. After nearly 20 years of providing bereavement support to Philadelphia’s children and families, a new branch of The Center’s services has grown. Our new Community-Based Program has expanded The Center’s reach to the city’s most vulnerable children grieving the losses of those closest to them. While children used to have to travel to The Center to attend our support groups, we are now able to bring our groups to them. None of us grieves in isolation, and children are no exception–their grief is heavily influenced by those around them. For this reason it is ideal for families to come to our Center-Based locations to receive support together. 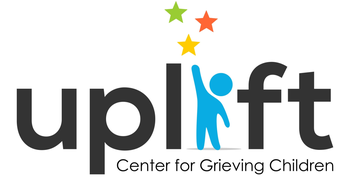 Each of our Center-Based groups offers a concurrent parent/caregiver group for adults to receive their own grief support as well as support and guidance around raising a grieving child. There are many children, however, who we knew weren’t making it to The Center due to a variety of barriers such as lack of access to safe transportation or not having an available or willing parent or guardian to participate. We know these children are very high-risk. The losses they experience are often violent and traumatic and may be only one death among many the child has been bereaved by in their short life. They are mostly living in very impoverished sections of the city with high rates of violence and substance abuse and often with limited adult support. It was for these children that we created our Community-Based Programs to safely bring The Center’s support to grieving children in their own communities during the school day. Our free eight-week groups, facilitated by a masters-level clinician, are offered to schools in partnership with the school guidance counselor or social worker. By participating in the group process with The Center staff, school clinicians are able to increase their comfort and skill level working with grieving students while at the same time providing a familiar friendly face that allows their students to feel more comfortable participating. Although our time together is relatively short, a supportive and grief-friendly adult presence remains for the students long after the eight weeks has ended. We have been amazed by the openness and dedication of the school staff during a very challenging time for the Philadelphia school district. Over the inaugural year of the Community-Based Program, we were able to run groups in 25 Philadelphia schools including public, charter, and parochial, and to provide support to an astounding 199 children. This feat could not have been accomplished without the dedication and passion of the wonderful schools we have worked with. We wish to thank them for opening their doors to us and look forward to expanding our reach to even more of our city’s schools during the school year to come! 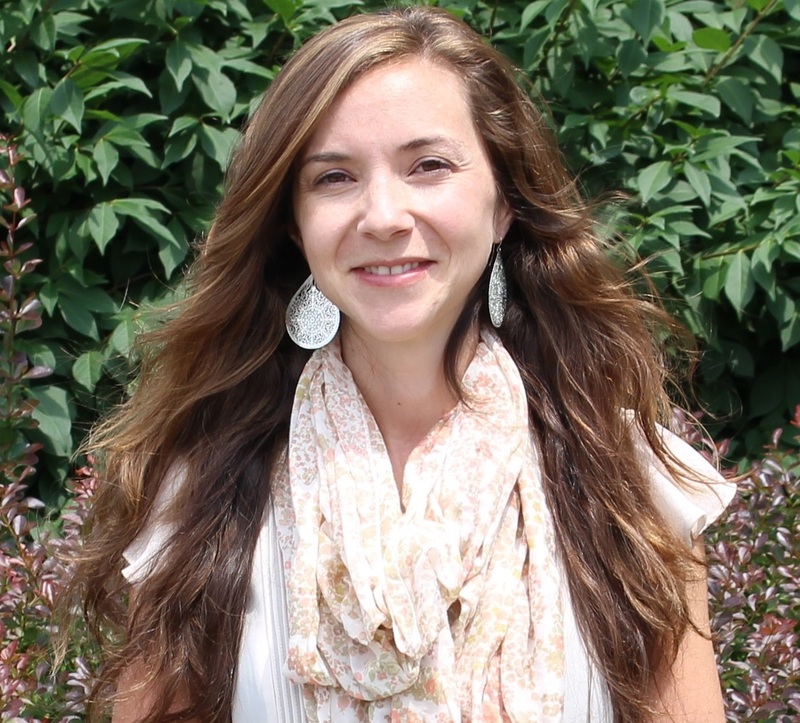 When I started at the Center this summer, I could not have imagined what a fulfilling and meaningful first year it would be for me at the Center for Grieving Children! With my first program year coming to an end, I am able to reflect on the success, challenges, and remarkable people I have met throughout the year. This program year could not have transpired without the children, teens, caregivers, and volunteers’ dedication to each group meeting ready to support and nurture each other. I admire the courage and strength displayed in each group by the group members’ willingness to share their feelings, emotions, and thoughts with each other. Every group was unique and offered the opportunity for members to grow and to learn on their grief journey in a safe and comfortable space. Our Center-Based groups met every other week from the beginning of September to the end of May offering both children and caregiver groups. The children played games, created artwork and participated in a variety of activities providing different modalities to express their grief, while the caregivers received support in their own group about raising a grieving child. The nine Center-Based groups allowed for 95 children and 71 families to receive support though the Center. 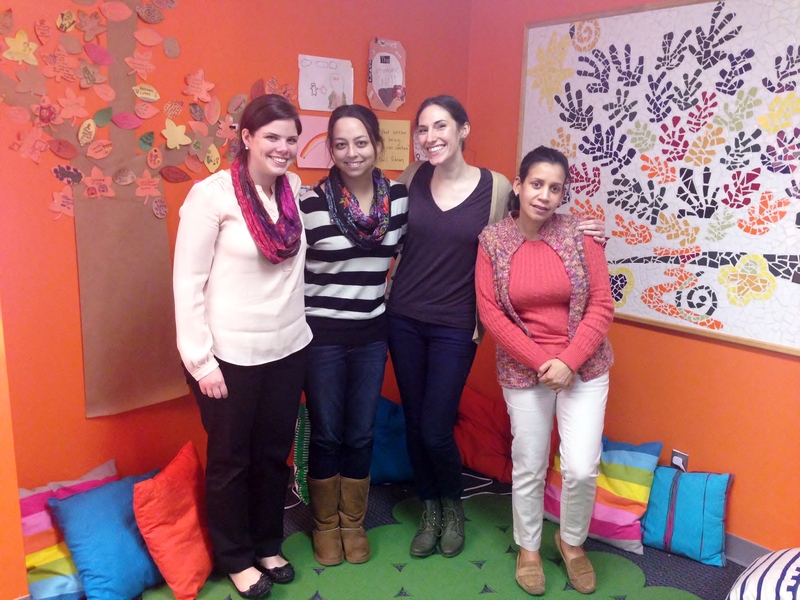 One of the nine groups expanded our reach by offering a group for children ages 4-6 at our East Falls location. Identifying the need to support this group, we will be expanding the group next program year in September. In recognizing the barriers to hosting groups exclusively at our main East Falls location, we continued our partnership with Tindley Temple Church in South Philadelphia and added a new partnership with CHOP Karabots Pediatric Care Center in West Philadelphia. These partnerships allowed us to host an additional five Center-Based groups to the four Center-Based Groups at East Falls reaching 43 families in the South, West and Southwest Philadelphia areas. We were humbled by the generosity of CHOP Karabots Pediatric Care Center and Tindley Temple Church for allowing us to utilize their facilities free of charge and making the groups more accessible and convenient for families to participate on a regular basis. The peer grief support groups could not have been possible without the dedication of the 26 volunteer group facilitators and the 3 graduate school interns from University of Pennsylvania, Bryn Mawr College and Philadelphia University. We also have volunteers assist with attending health fairs, preparing for special events, and assisting in the office. To ensure our volunteers were ready for the program year, we offered two volunteer trainings with one in September and one in January. To see more about our volunteers, we highlighted a group a week for Thank You Thursday on our Facebook page starting in March. We are grateful for their support over this year and the groups could not have happened without them! Currently, we are accepting volunteer group facilitator applications to start volunteering in September and the application can be found here on our website. I am appreciative for each group member allowing The Center for Grieving Children to be a part of their grief journey. Each grief journey is as unique as the individual with different feelings, experiences and thoughts; therefore, the peer support allows for group members to learn and grow with each other. Without their trust and belief in the program, we would be unable to have a program year after year at The Center and I am appreciative of their support. We look forward to meeting with families over the summer with our series of Summer Family Fun Nights in June, July and August with different activities around the city. With the next program year around the corner, I am looking forward to meeting new families and inviting returning families back to the Center. 1. Open the Lines of Communication with Your Child: Being honest, clear, and available for your child is important in creating a safe and supportive environment. Death can create uncertainty and fear in children, so allowing them to ask questions and talk about their feelings is important. Seeking clarity in what your child already knows or understands will allow you to clarify any miscommunication and help with directing the conversation. 2. Check in with Yourself and Your Own Feelings about the Death: Children take cues from the adults in their lives about how to react to situations especially surrounding a death. Being a good role model for your child is important, so making sure you understand how it is impacting you is essential. 3. Be Mindful of the Exposure to Media Coverage: Media coverage can heighten concern and worry for a child even if you do not think they are watching, listening or paying attention. Children often absorb and hear more information than we are aware. Limit the amount of media coverage and graphic images your child is exposed to on television and the internet. 4. Be Patient: Children often express themselves through their behavior and play. Use age appropriate ways to talk with your child about death and reassure them. 5. Seek Outside Assistance if Needed: If you are concerned about your child’s ability to cope with the death, it’s interfering with daily routines and/or their emotions are overwhelming, find a trained therapist or counselor to support your child. You may want to speak with a health professional who can direct you to a trained professional. 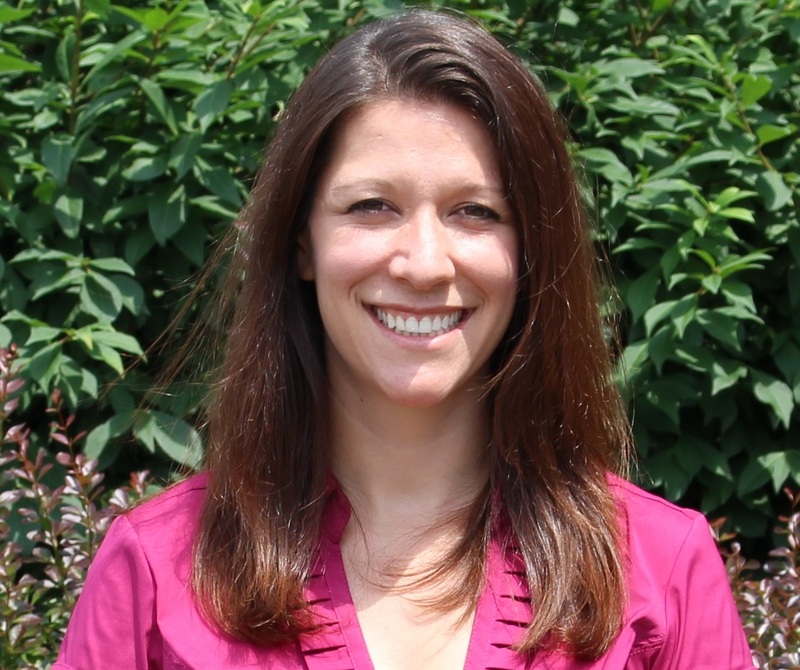 Meet Megan Maxwell, Genevieve Manahan, Tara Fay and Eleanor Vasquez – the incredible volunteers that commit to helping facilitate our East Falls Teen peer support group. Their amazing work has helped create a community filled with healing and hope among our teens at The Center for Grieving Children. 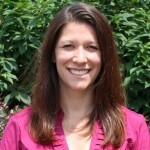 Genevieve: I began volunteering with The Center as part of a community outreach program through Drexel’s College of Medicine. I’ve learned more than I ever thought possible from the amazing passion and dedication of the volunteers and staff, and the incredible inspiration from the kids who attend group. Their love for each other has inspired me to approach life with the same love for the people around me, a lesson that I will cherish for the rest of my life. 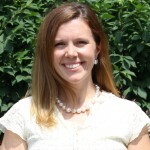 Tara Fay: During college I lost a very dear friend. At the time I reached out to my university counseling department and joined a campus support group for bereavement. It was a process unlike anything I had ever experienced, and more helpful for me than talking to any one person. After some healing time, I knew I had to find a way to help others during their grief. Finding the Center felt almost serendipitous, as I randomly walked by one of the Center’s previous locations shortly after beginning my search for a volunteer opportunity. The most important aspect I take away from each group is the value of a shared emotional experience. There is nothing more meaningful than building relationships with strangers who have the strength to admit their fears, sadness, and hopes for the future. I leave every group feeling connected to something so much larger than myself, in a way I never have before. During one of my first sessions ever as a volunteer, one of the elementary students approached the chalkboard, and asked if she could write something. Intrigued, I watched her write, “I like being here.” It was a simple, heart-warming moment, and those moments happen every time we meet. I couldn’t agree with her more. 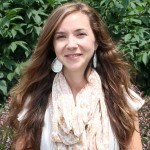 Megan Maxwell: From the very first orientation, I felt welcomed and at home with the leadership and other volunteers. I initially came in with an interest in working with children, but ended up facilitating one of the Teen Caregiver groups. I’m so glad that I get to work with this group! I often find myself watching in amazement as the caregivers listen, support, and offer feedback. The support in the room is overwhelming and a true indicator for me that the peer support model of The Center for Grieving Children works. One of my favorite parts of the experience has been seeing the bond develop between the Caregivers. They truly care what is going on for each other both in and outside of group. When someone misses group, the absence is felt and the others are eager to welcome them back and say, “we were thinking about you last week.” The time and effort the caregivers take to make sure their teens are getting support for their grief is humbling. Lauren [the Program Director at The Center] and the other East Falls Teen Facilitators are such a support! I enjoy hearing their perspectives on each group and always feel 100% heard and supported. I really can’t thank the CGC enough – both for the wonderful resource they provide to families and the community, but also for the support and opportunity they provide to volunteers. Held again at Torresdale Frankford Country Club, consider joining us as a Sponsor, a foursome of golfers, a single golfer, or just join us for dinner. If you are not a golfer but still want to join in on the feast and fun! Title Publicity, web, ad hole, 8 golfers. Must be purchased by check. Please contact Lisa at lisa@grievingchildren.org for further information. 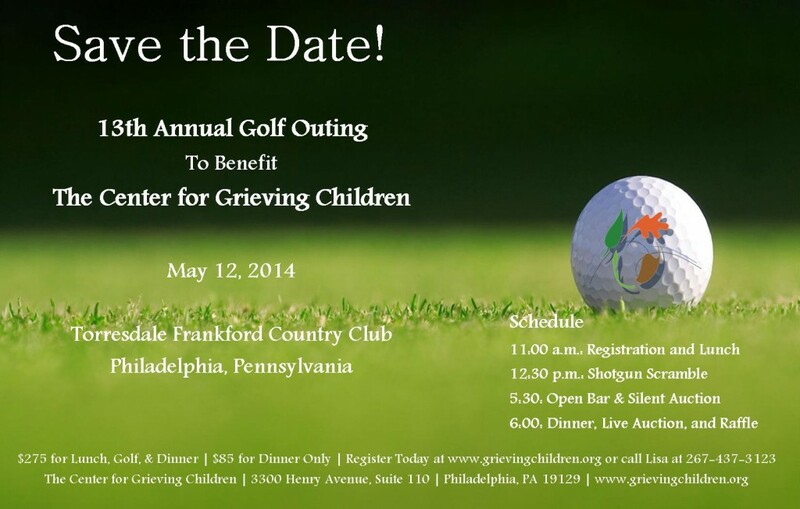 Join us for our 13th Annual Golf Event to benefit The Center for Grieving Children. Join us and help to turn a time of tragedy and loss into an experience of healing and hope for a grieving child. Your financial support makes a real difference. At the Center, much of what we do could not be done without the help of our incredible volunteers. Meet MT Fitzgerald – we are very lucky to know her. MT was inspired to get involved by her good friend (and our Board Chair!) 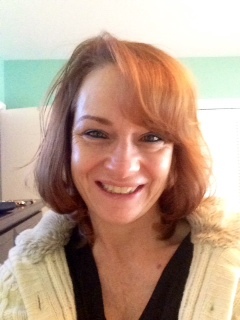 Steve Doherty while she pursued her Master’s in Clinical Counseling. 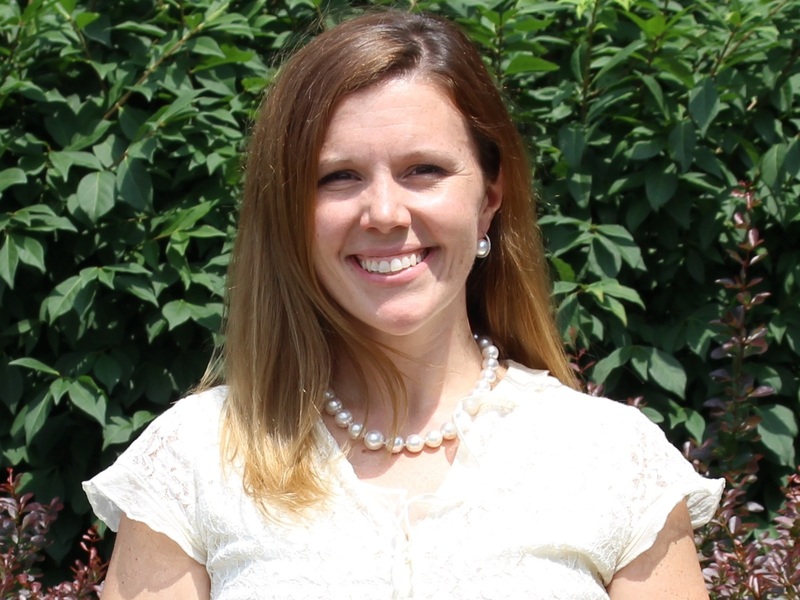 The two combined increased her passion for volunteer work. MT says, “My biggest takeaway from volunteering at CGC is feeling humbled and honored as I walk to my car after group. 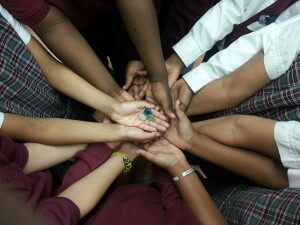 I am touched by the kid’s openness to share their pain and their strength to tackle each day. I enjoy hearing their laughter and seeing their brilliant smiles. Well, MT, we are grateful for YOU. Thank you for all that you do! Are you a young person (or young at heart) and interested in the well-being of Philadelphia’s children? 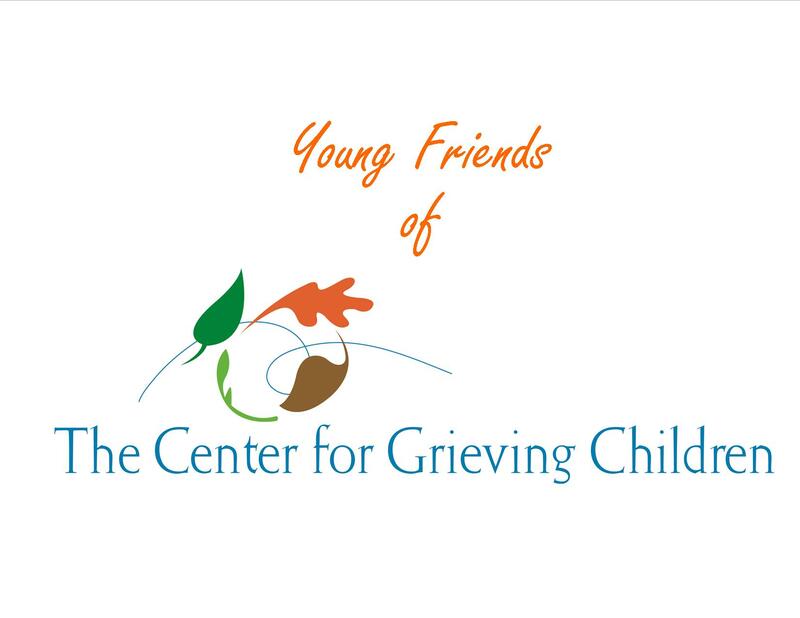 Come join The Center for Grieving Children for our Young Friends Happy Hour at Stella Rossa! On March 5, 2014 from 5-7pm, meet some of our staff and volunteers and learn more about what we do in our communities while enjoying some delicious food and cocktails. The Center for Grieving Children is the ONLY support center for children grieving the death of a loved one in Philadelphia. We run grief support groups in our three CGC locations throughout Philadelphia, as well as neighborhood schools and community organizations. Bring your friends, co-workers, or anyone over the age of 21 that you would like to hang out with for two hours. All are welcome. And don’t forget – metered parking is free after 5pm on Wednesdays! Space is limited, so please arrive on time and enjoy all that Stella Rossa has to offer.